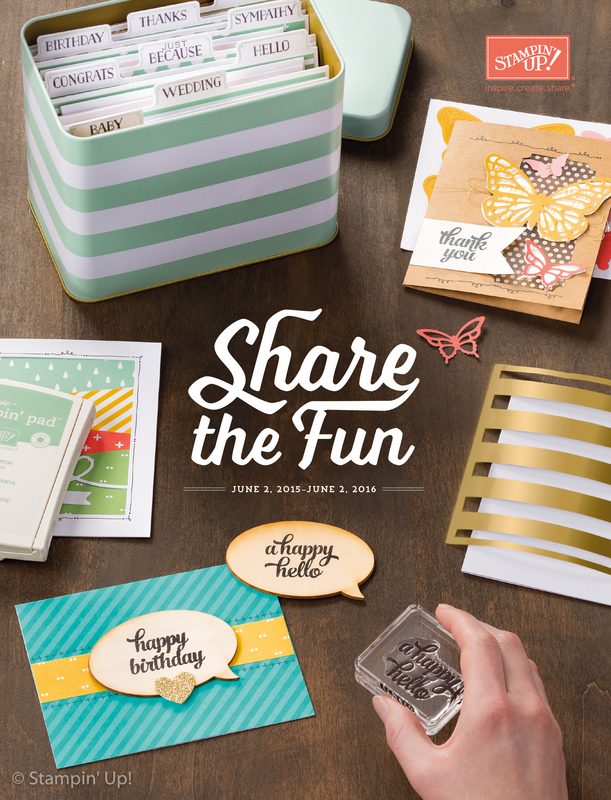 I’m so excited to share with you the new 2015-2016 Stampin’ Up Catalogue. As from today you will be able to order from this catalogue as well as from the retiring 2014-2015 catalogue and the Occasions catalogue. 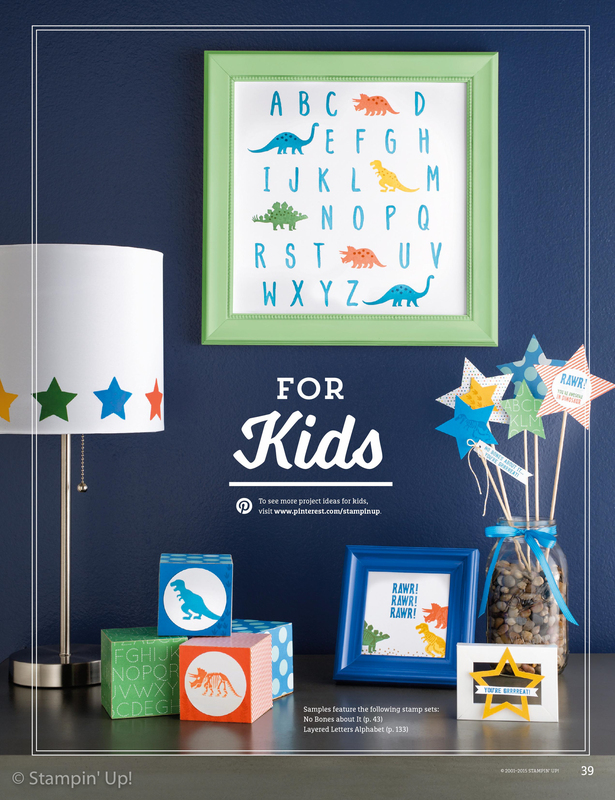 From tomorrow you will only be able to order from the 2015-2016 Catalogue.